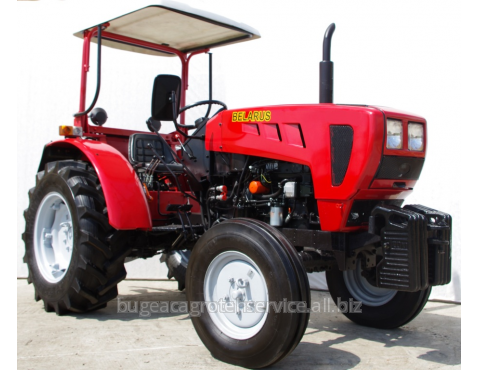 This Model is a modification of the tractor BELARUS 421, is made of 4x2 (without front axle). 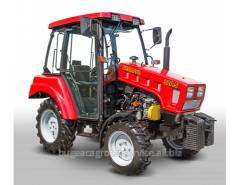 The tractor is equipped with a reliable Italian motor «Lombardini» LDW 2204 certified for the III-rd stage of Directive 2000/25 / EC, distinctive features of which are as follows: low levels of harmful substances in exhaust gases (compliance with Euro-3A) and high performance with low maintenance costs. 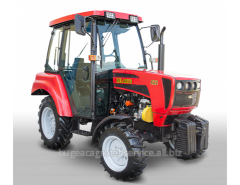 Tractor demonstrates effective work on the flooded, wet and dry soils at high temperatures. 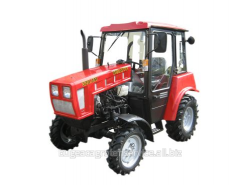 High ground clearance allows to overcome different kinds of obstacles without damaging crops. 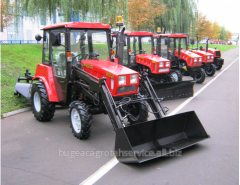 A wide range of PPC allows you to select the optimum speed. 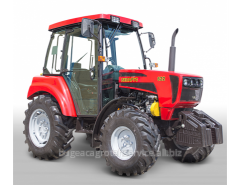 High load capacity rear linkage and two-speed PTO expanding possibilities for use with a variety of tractor units. 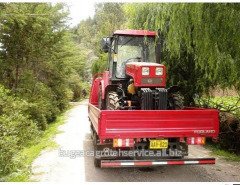 the protection of the driver's feet from the hot air flow. 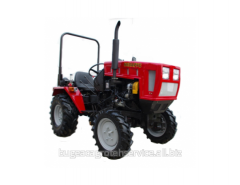 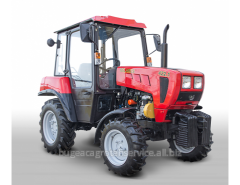 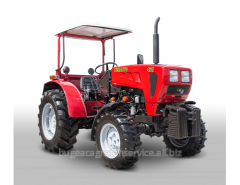 Unbelievable price on Tractors Belarus 410 in Tomaj (Moldova) company BATSTRACTOR, SRL.